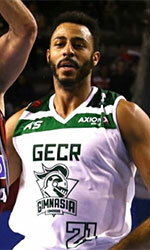 Cangrejeros de Monagas (Serie A) signed 33-year old point guard Yochuar Palacios (183-85). He played last summer at Cocodrilos in the LPB. In 16 games he had 4.6ppg, 1.6rpg and 3.2apg. Serie A will be definitely a better match and he can see more playing time. The list of the past achievements is quite long as among others Palacios' team won Venezuelan LPB Western Conference Regular Season in 2017. 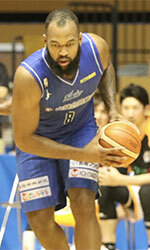 He was also voted Latinbasket.com All-Venezuelan LPB Most Improved Player of the Year and Latinbasket.com All-Venezuelan LNB Honorable Mention back in 2016. Palacios has spent his entire career in Venezuela playing for four other teams: Atleticos, Guacharos, Broncos and Metropolitanos.